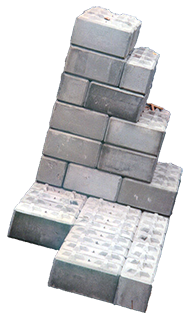 Gravity walls are designed on mass and weight of materials in the wall. These retaining walls require no tiebacks and are usually applicable in a "cut slope" situation. 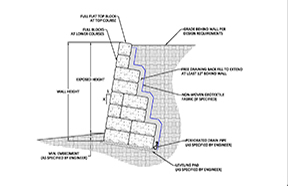 These types of walls have considerable cost on excavation and structural backfill. 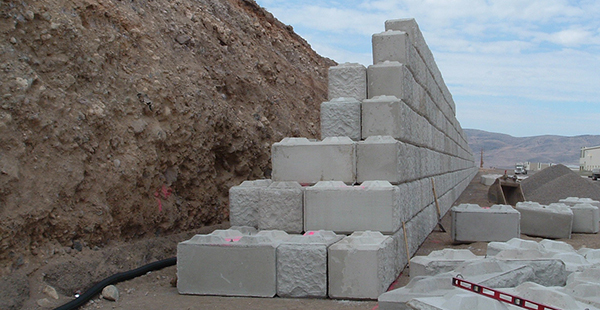 Ultrablock gravity walls have been successfully designed and built to 27.5 feet tall including a wall for Bonneville Power Administration. 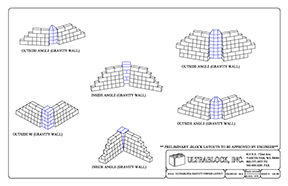 For information on installing Ultrablock gravity walls please refer to our Gravity Field Construction Manual.